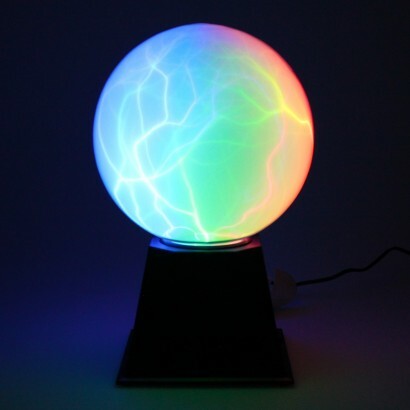 A very cool take on the classic plasma ball, the Storm Plasma Ball fires static electricity around the centre of the sphere in a whole rainbow of colour! 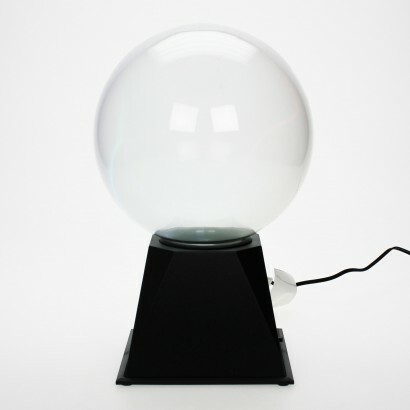 Sit back and enjoy one of the most fascinating displays known to man as lightning dances around the glass orb flashing in dramatic strands of colour. 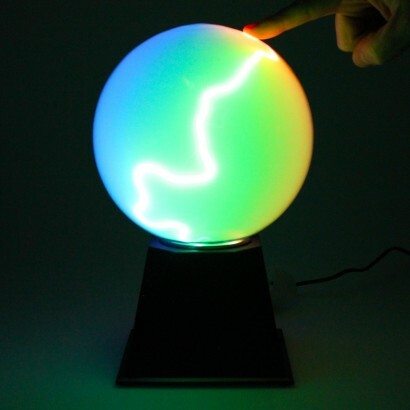 Touch the glass to summon the lightning to your fingertips and trace patterns of colourful light, or set to sound activated mode and see the lightning pulse to the beat of your music! Incredible!